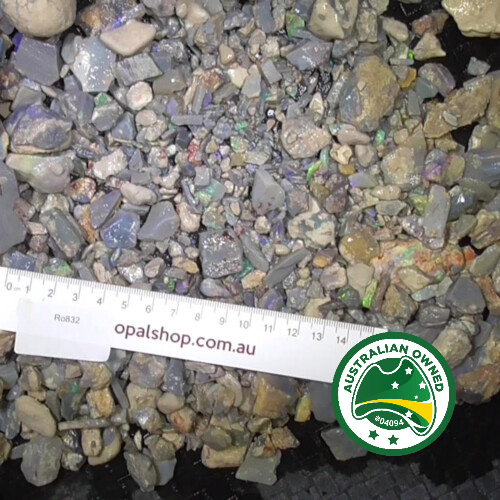 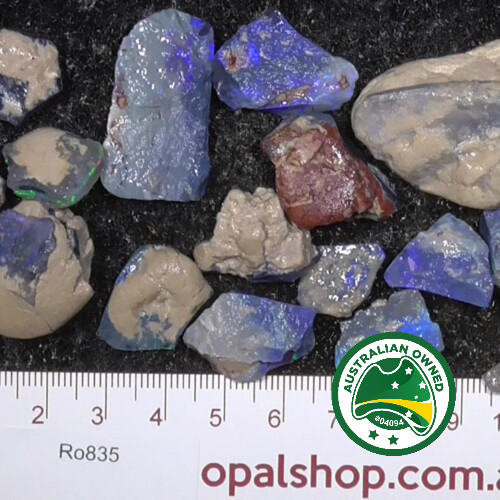 Our Rough Black Opal parcels start their journey from Lightning Ridge, NSW, Australia after a miner has been lucky to find some. 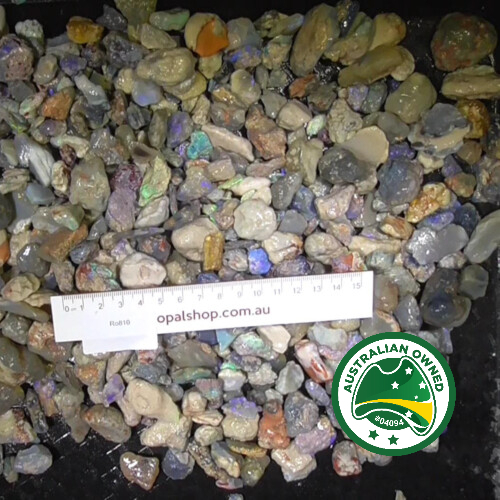 Our parcels are groups of single natural untempered with stones, like bundles of gemstones coming in various shapes, sizes, weights and values. 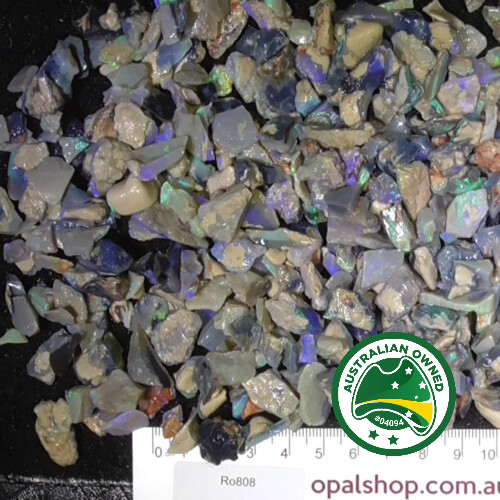 At the opal shop we have a diverse range of parcels, to help you get a good understanding of their content, we almost always have a video as well as verbal and written description of the parcel. 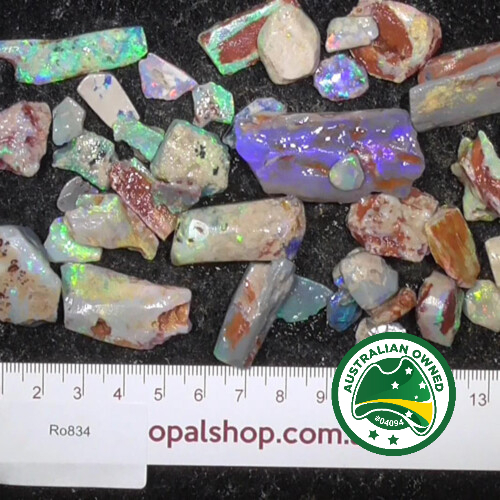 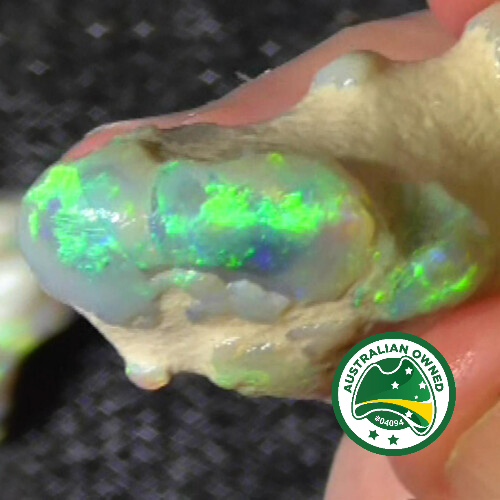 Our price and descriptions are as fair and plain as we can, they are made by Opal Shop Owner, expert and buyer of 20 years.